We don’t deserve The Real Housewives of New Jersey. This season has been the perfect season in so many waves. The new ladies were explosive right out of the gate. Both Jennifer Aydin and Jackie Goldschneider found themselves at the center of many jaw-dropping moments. The tequila monster Jennifer SMASHED A GLASS AND THREATENED Melissa Gorga. Jackie went toe to toe with Teresa Giudice and lived to tell the tale. The drama was sizzling throughout the entirety of the season. 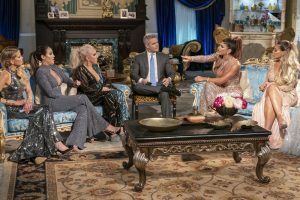 Besides the new wives, we got to see the insane end of Margaret Josephs and Danielle Staub’s friendship. WHAT A TABLE FLIPPING RIDE. The biggest thing to look forward to now is the always dramatic reunion show. 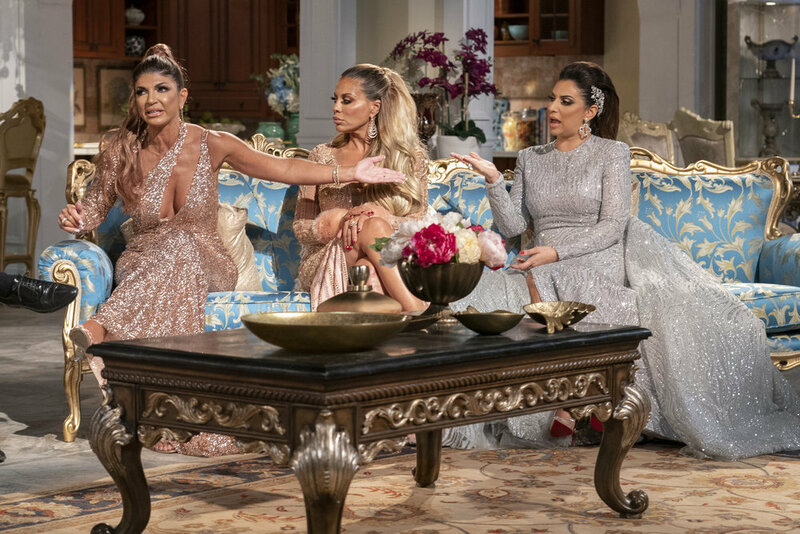 The Real Housewives of New Jersey always deliver come reunion time. 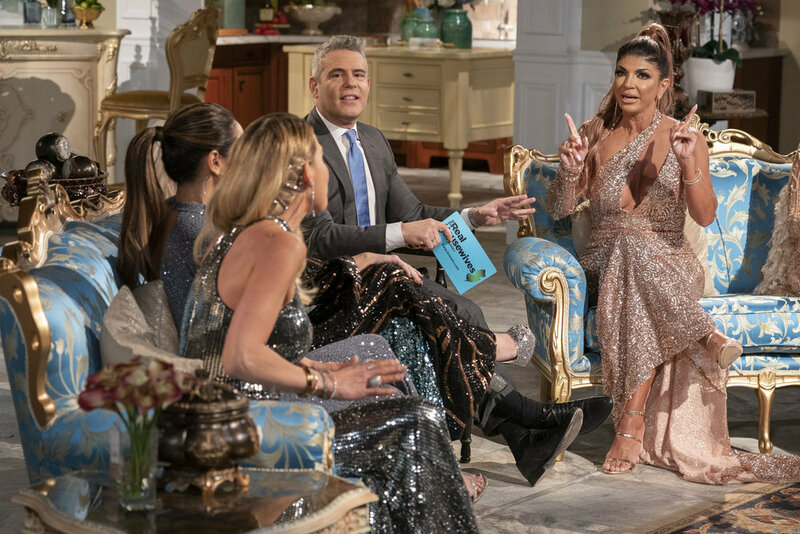 Teresa manhandled rag doll Andy Cohen during the Season 2 reunion. Teresa went up against all of her costars for multiple seasons in a row at the reunion tapings. Last year, Teresa exploded on Kim D in a memorable confrontation. CLINK CLINK. Hopefully, they kept the drinks to a minimum (looking at you Jennifer!) because tensions will be running very high. 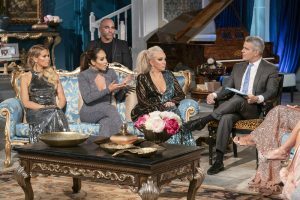 Will the Real Housewives of New Jersey survive the reunion show unscathed?